If you think of slipcovers as belonging only in a Shabby Chic-style pad, complete with cabbage rose prints and ruffles, it may be time to take another look. Slipcovers have so much to offer — from family and pet friendliness to sleek custom options — and have the potential to make your life at home easier and more beautiful. 1. Slipcovers can cover more than sofas and chairs. Benches, ottomans and even console tables can be fitted with slipcovers for a fresh look. 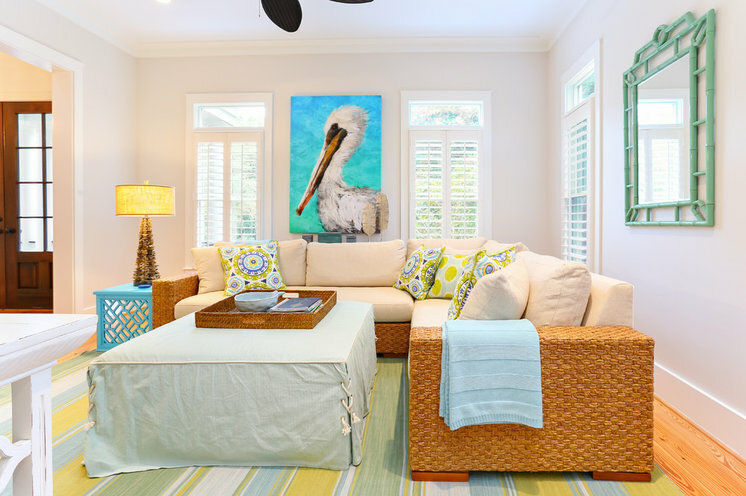 Try a simple tie-on slipcover for a family room ottoman–coffee table, as shown here, or slip a tailored cover over an entryway table for a polished look and the ability to hide storage underneath. 2. Slipcovers are casual. Slipcovered furniture telegraphs casual ease, making it a good choice for busy, hardworking spaces. The unfussy vibe encourages relaxing and helps make guests feel at home. 3. Slipcovers can update a tired dining set.Whether your current set is looking worn out, or you’re just ready for a change, why not give slipcovers a try? They’re far less expensive than springing for a whole new set of chairs and can completely alter the look of your dining room. If you want to give wooden dining chairs an upholstered look and feel beneath the covers, have custom slipcoversmade and ask for a padded lining for comfort. 4. Slipcovers are washable. What to do when crayon-wielding kids and muddy-pawed dogs make a regular appearance in your living room? Use slipcovers! Two sets of slipcovers made from machine-washable fabrics, to be specific — so you’re covered even when one is in the wash.
5. Slipcovers can be customized. 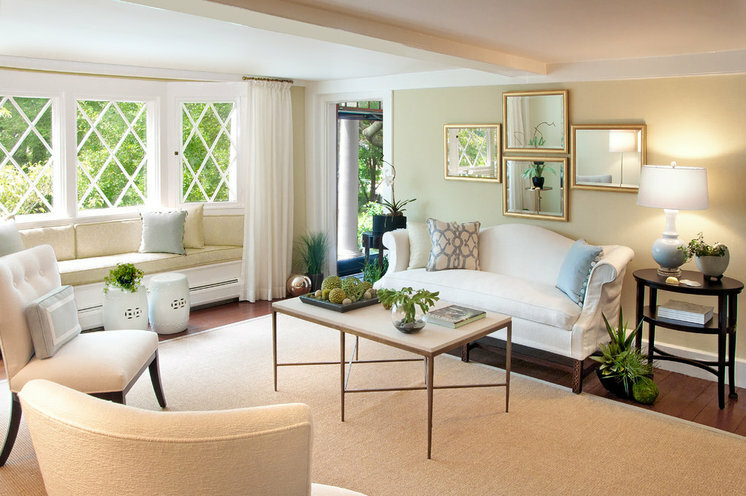 Slipcovers don’t need to be white or floor length or Shabby Chic style. If you have custom slipcovers made, you can choose exactly the colors, patterns, fit and features you desire. Show off the legs and arms of your favorite chairs; add a flounce, a pleat, ties or piping; and pick fabric you love. 6. Slipcovers can update (and protect) antiques. Covering an heirloom or new-to-you antique or vintage piece with a slipcover can help it blend with your existing furniture. This is especially a plus if most of your pieces are in a very different style. And if wear and tear are a concern, keeping a beloved antique piece slipcovered will help prolong its life while still showing off its shape. 7. Slipcovers are fresh and beachy. Looking for an easy summery update? You can’t go wrong with crisp white slipcovers. They look light, simple and refreshing after the deep colors and thick fabrics of winter. 8. Slipcovers are surprisingly chic. If you think all slipcovers are loose, floppy affairs, think again. Smart, tailored slipcovers are just as elegant as upholstery — but ever more practical. 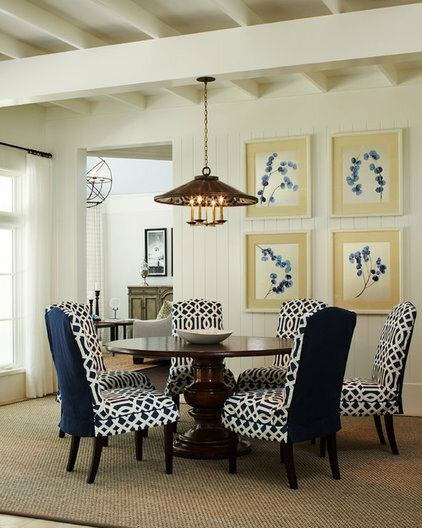 Keep in mind that if tailoring is what you’re after, you’ll need to spring for custom covers; off-the-shelf slipcovers will never fit your furniture perfectly. That said, if you are shopping for new furniture, look for high-quality makers who produce lines ofslipcovered furniture, which is a great way to get a tailored look (with backup covers) from the start. 9. Slipcovers are budget friendly. 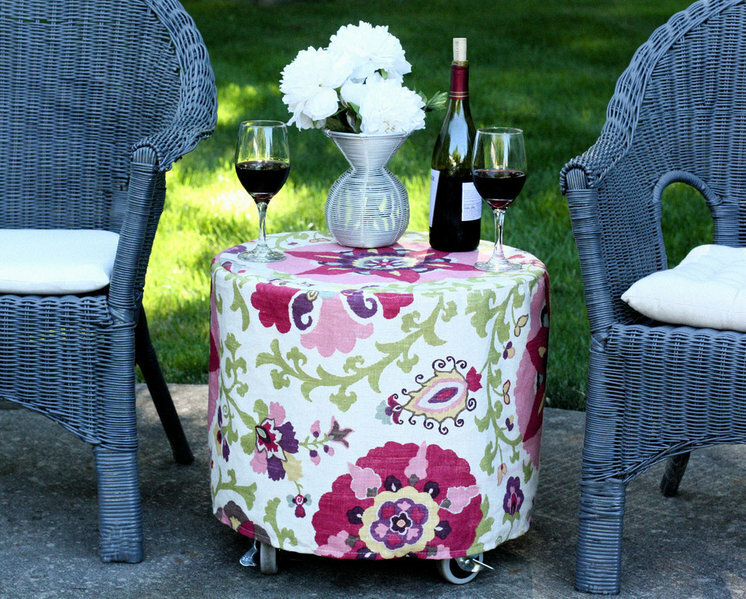 If you’re handy with a sewing machine, it is possible to stitch up your own slipcovers for simple pieces, like the cute rolling table shown here. 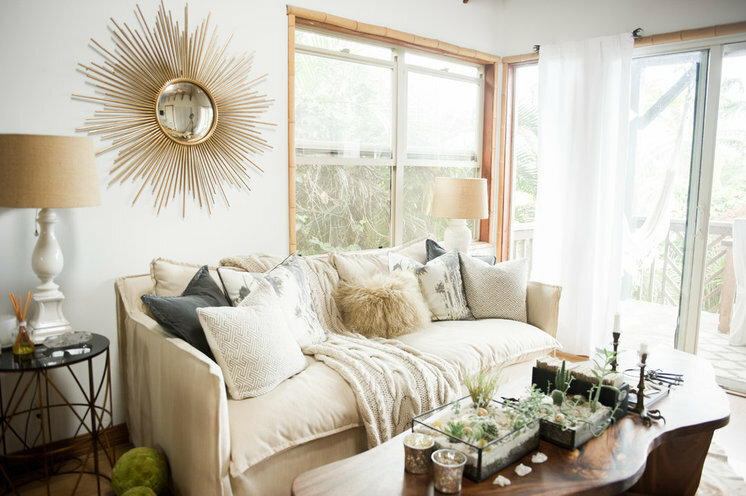 But even for the not-so-crafty, having a slipcover made for a good piece of furniture is well worth the cost in the long run, since it can extend the life of your upholstery. 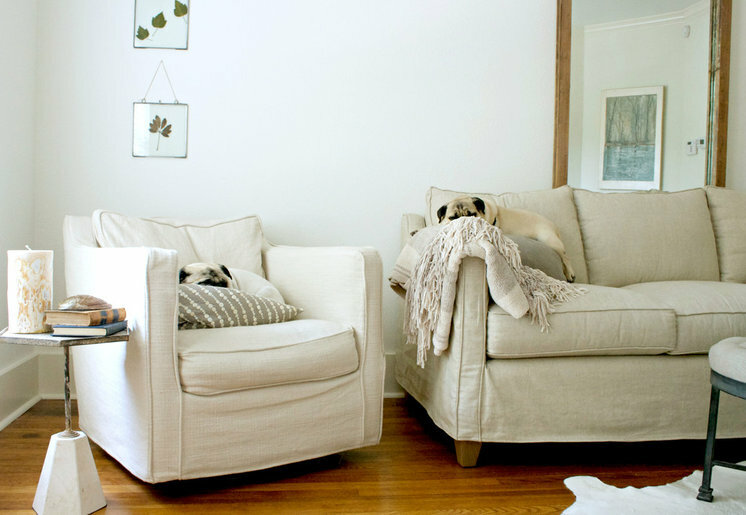 Plus, when you’re craving a new look, you can avoid the cost of a new sofa by simply changing the cover. 10. Slipcovers are versatile. Slipcovers can be made to fit any style of furniture, from traditional antiques to clean-lined and modern pieces. And perhaps the best part? When you’re ready for a change, you can simply switch the slipcover and get a new look in a matter of minutes. Tell us: Do you use slipcovers in your home?